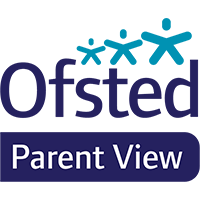 We are a friendly, happy school, near Driffield in the East Riding of Yorkshire. Our school motto is 'Learning, Caring and Friendship' and we try to live out these Christian values in everything we do. We hope our website provides you with a flavour of life at Kilham CE Primary School. Please do get in touch if you would like any more information. Term Dates for 2018-19 now confirmed. Updated photos in the 'Gallery' section. Details for Mrs Ewbank's private guitar lessons.